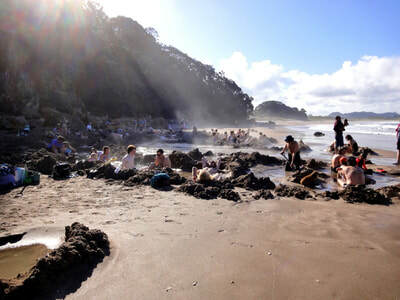 Beautiful beaches are only a few minutes drive away: Hot Water Beach where you can dig a hole in the sand and relax in the natural hot water. 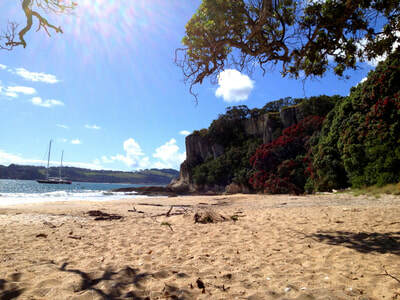 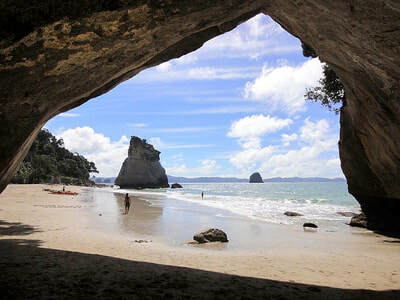 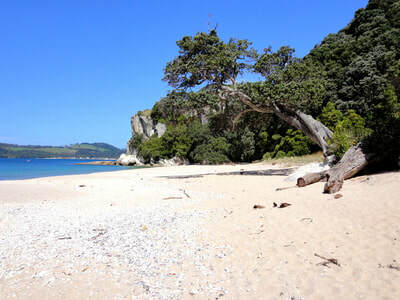 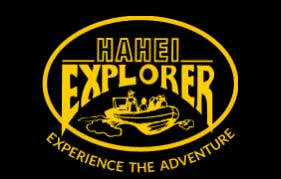 Explore world-famous Cathedral Cove, visit beautiful historic Cooks Beach and Hahei Beach. 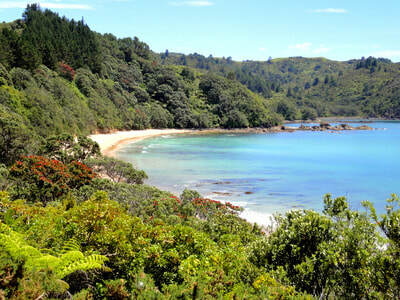 Clean, clear water invites you for swimming and snorkelling. 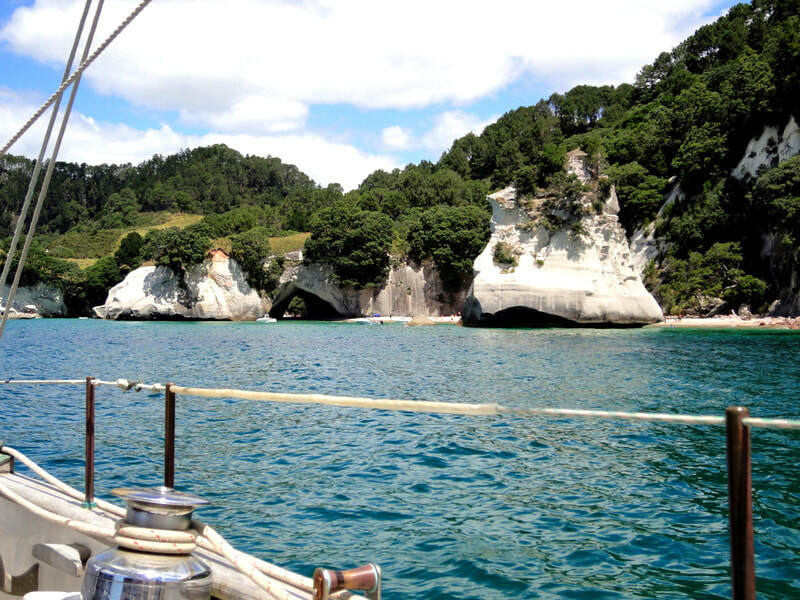 Take a walk on Shakespeare Cliff reserve or to the Hahei Pa, book a trip on a sightseeing cruise and discover the spectacular Mercury Bay coastline. 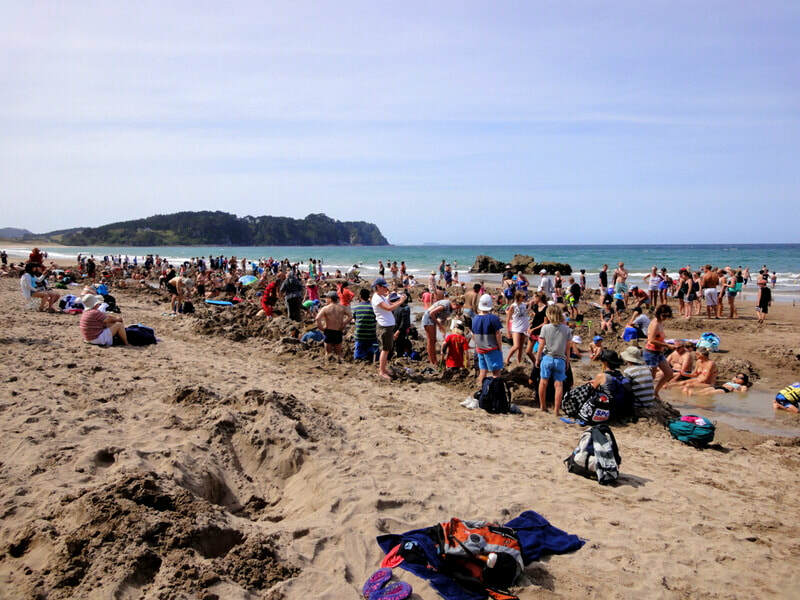 Enjoy a coffee or meal in one of the best local and award winning cafés or take a short ferry ride to Whitianga for a stroll in town.